Last month I did a giveaway for a 3-month Pro Membership for a website called Instructables.com. You can check that post out here. Well, today I have another “GIVEAWAY just for you. It’s just my way of saying “Thank You” for all the support you show me here on this blog. I greatly appreciate it. 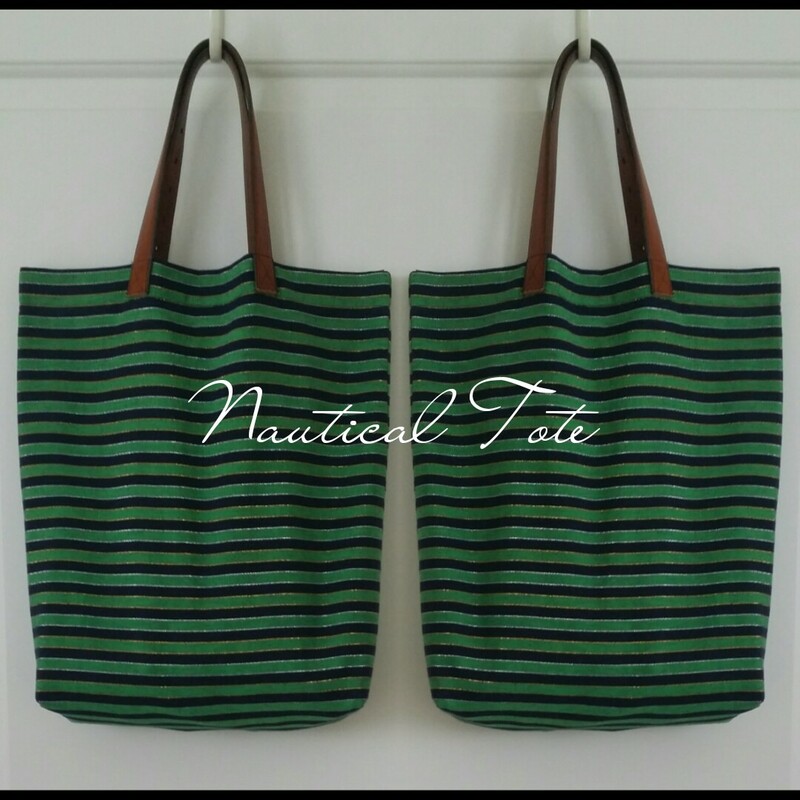 A couple of weeks ago I did a tutorial for a Nautical Inspired Tote Bag. I shared that same tutorial on Instructables.com. As a result, it got featured on their site. The prize for that feature was a free 3 month Pro Membership. Instead of keeping it for myself. I want one of my lovely readers to have it. 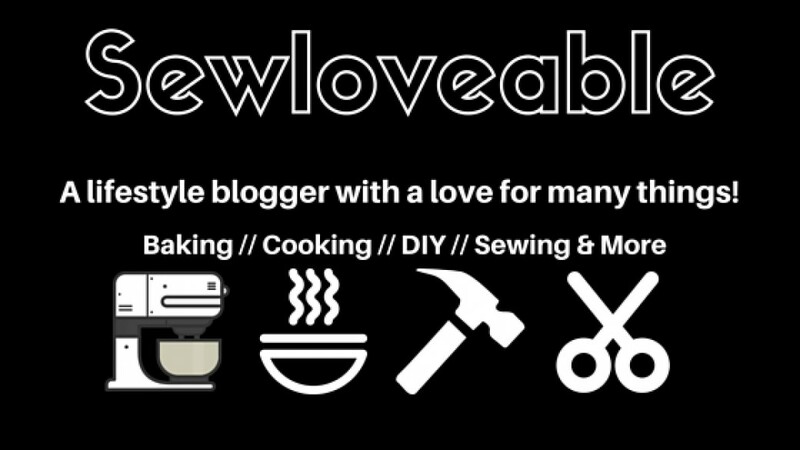 You will really enjoy your Instructables Pro Membership. This “Giveaway” is open to all US & International ending on June 24, 2015. The winner will be announced here on my blog on June 25, 2015. To enter simply leave a comment below. Once the winner is announced you will be contacted via email. You will have 24 hours to claim your prize or another winner will be chosen. The Pro Membership will be sent to the winner through email once the winner confirms. Best Wishes & Thank You To All Who Enter!!!!! I am so happy you are enjoying the site, Johanna!!! Fantastic…..Thank you for leaving a comment!!!! Sounds like fun. I’m always up for learning something new. Coolness. Sounds interesting. I’ll have to check it out.